There’s a problem with the music! Paul’s full mixes are both blank at the last 25 minutes of the 1 hour 15 minute mix. This is very disappointing! Someone fix it please!!!! Overall, though, not a bad selection of songs. 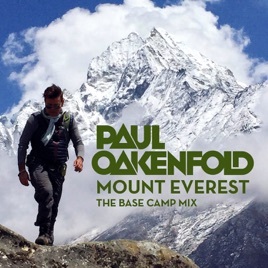 This ain’t Paul’s best mix, but it is an interesting concept. Missing a big chunk of the 2 mixes. The mixes up to that point are vintage Oakenfold. Please fix the issue! Another Perfect Mix by Oakey! 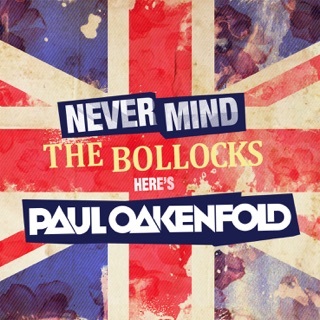 What can I say, other than it's perfection from the master Paul Oakenfold. I've been a fan for over 20 years. This feels like an updated version of 'Perfecto presents: Another World'. It's must buy!! Thanks Paul for always producing such amazing mixes for us to enjoy. Cheers!